Calling University Professors Interested in Population Issues! 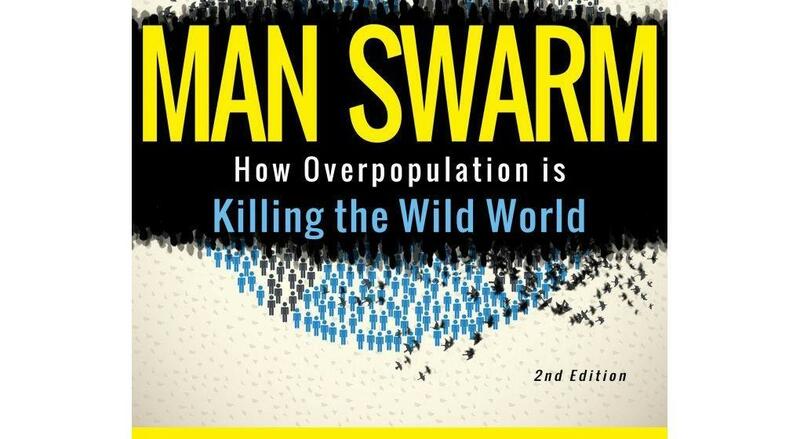 The Rewilding Institute is offering university professors who are interested in population issues a complimentary copy of the book, Man Swarm: How Overpopulation is Killing the Wild World. 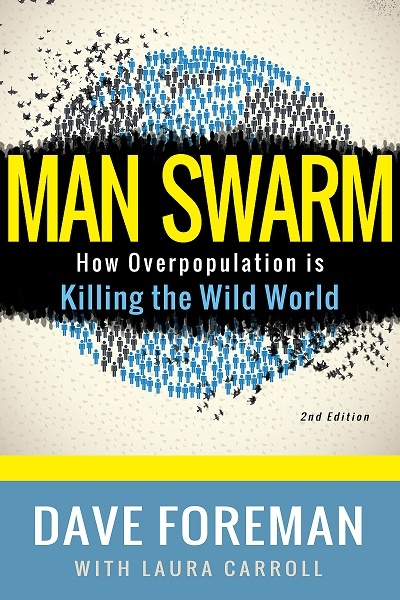 Dave Foreman recently gave lectures in undergraduate and graduate Environmental Studies courses at the University of California at Santa Barbara on topics presented in Man Swarm. Students found this subject matter so engrossing that many paid out of their own pockets to get copies of the book. If you are a university professor, The Rewilding Institute would like to offer you the chance to review Man Swarm to see if it or a portion of it might be of use in your teachings. We hope that you agree that students need to become more aware of the overpopulation problem and ways to solve it. To receive a complimentary copy of Man Swarm, please email outreach@rewilding.org with the address you would like the book to be sent to, and our Rewilding team will be in touch! If you know a university professor who might be interested in receiving a complimentary copy, please pass this along to them!